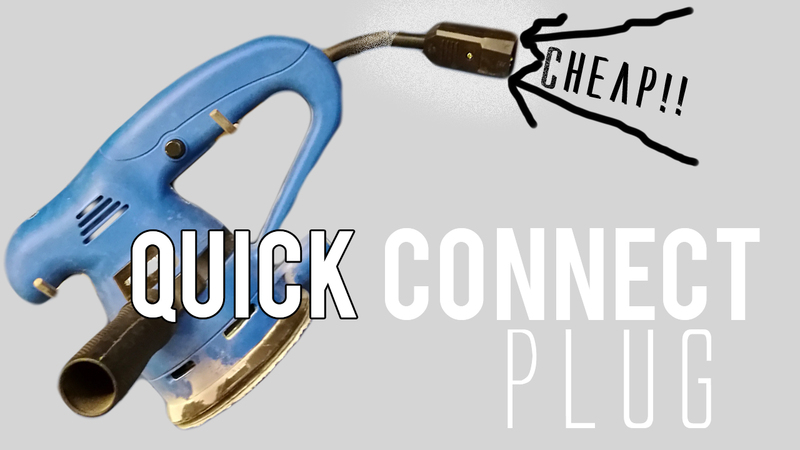 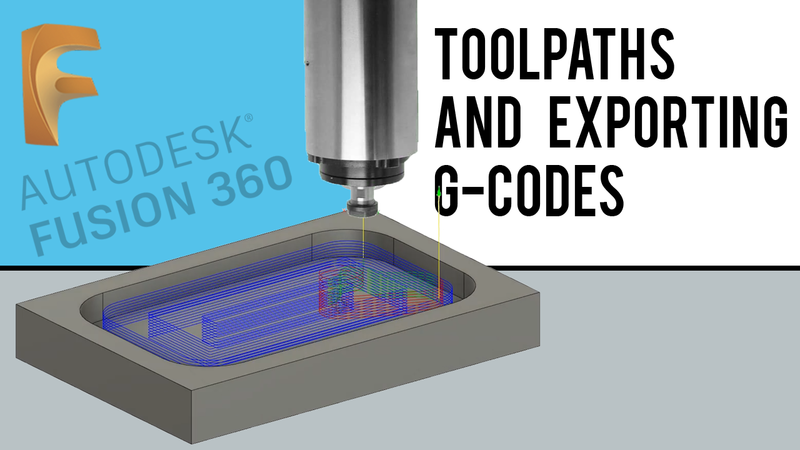 I explain what the different settings do and help you figure out how to find and set the most important ones on your CNC machine by using the Universal Gcode sender (UGS). 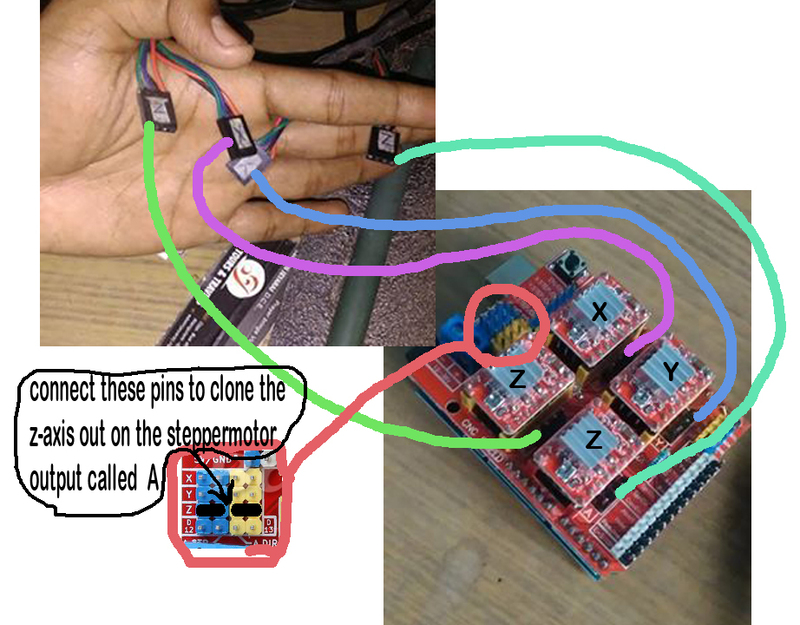 I show you how to calculate your machines step per millimeter (step/mm) by using your stepper motors steps per revolution (step/rev) in the GRBL code and measure in “real life” how far the axis goes. 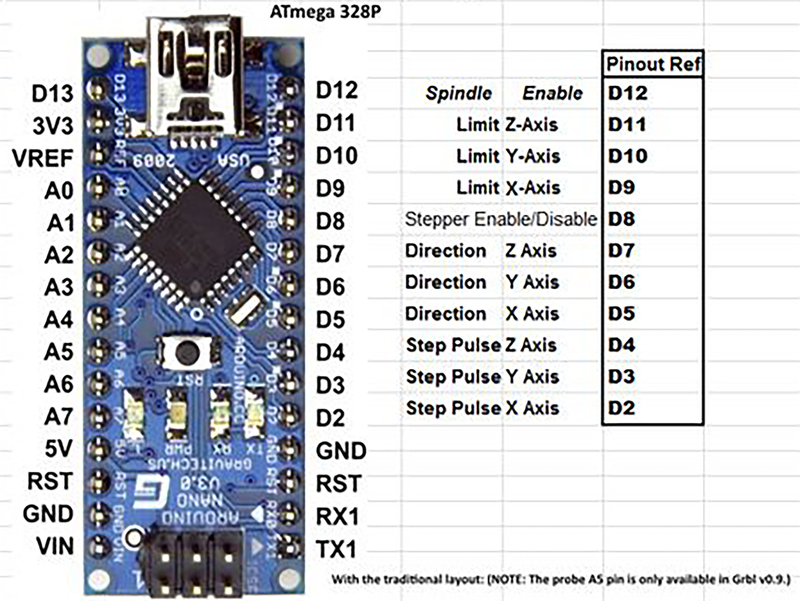 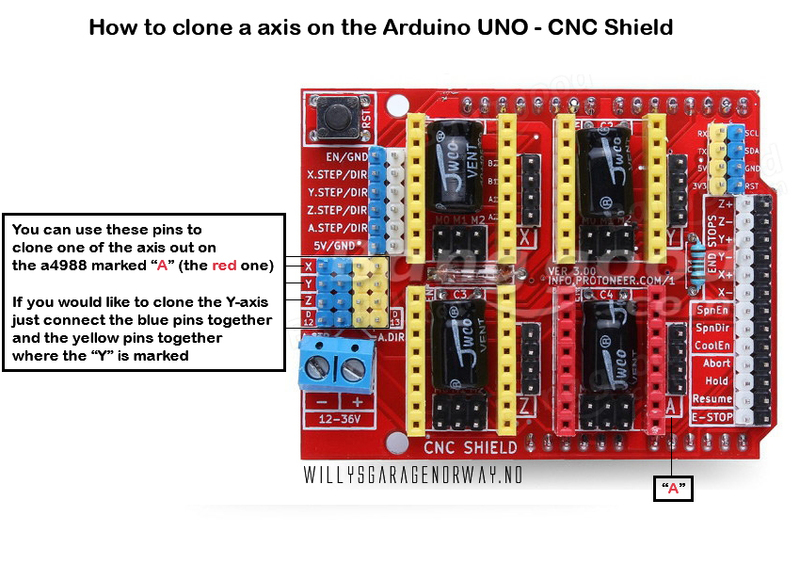 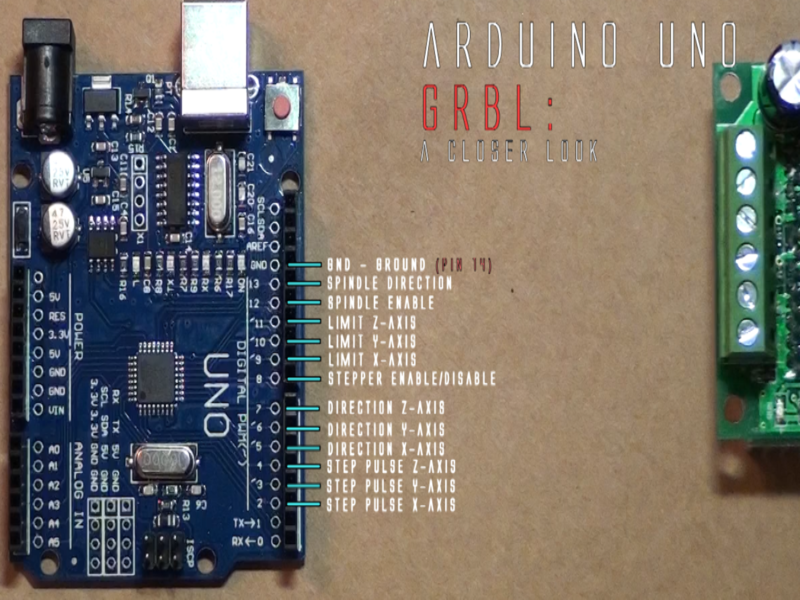 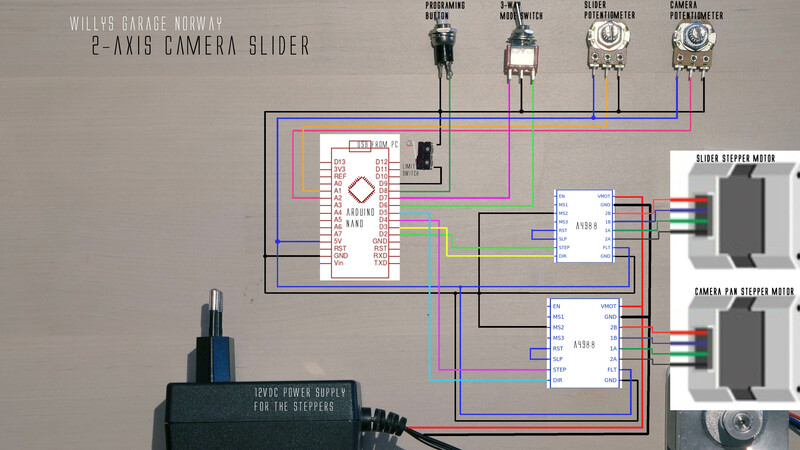 Configure the GRBL on the Arduino UNO. 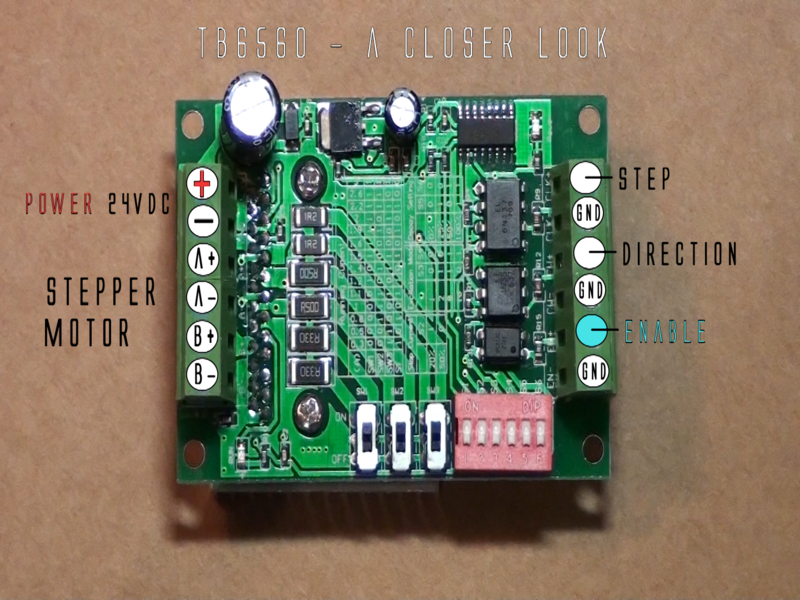 I hope you like this step by step tutorial. 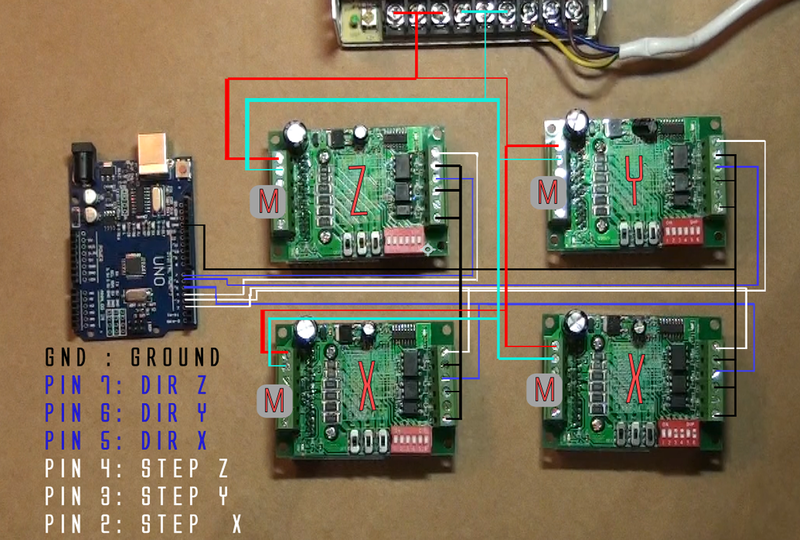 Click here for the Github.com configuring article. 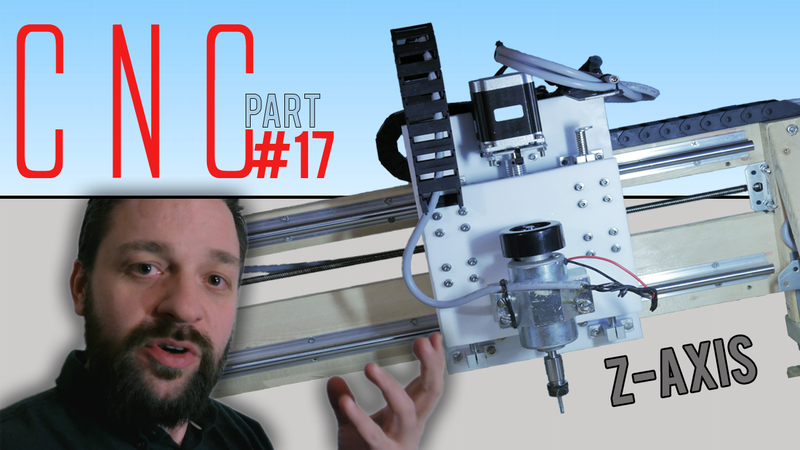 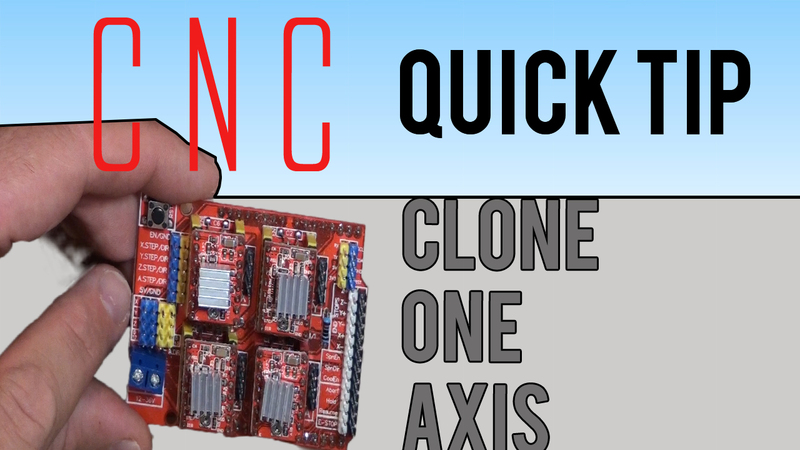 First DIY CNC build (part 17) – Z-axis needs imrovements!